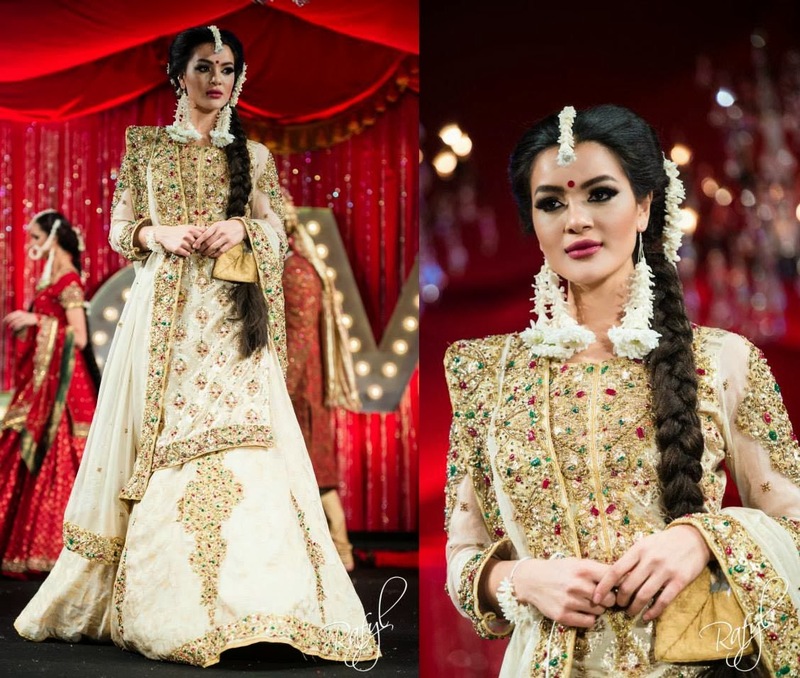 In my last post, I posted photos from the latest Ziggi Studio groomswear sherwani collection and now here's their first bridal collection from sister brand Mehzabeen, as showcased at the 2014 Asiana Bridal Show. 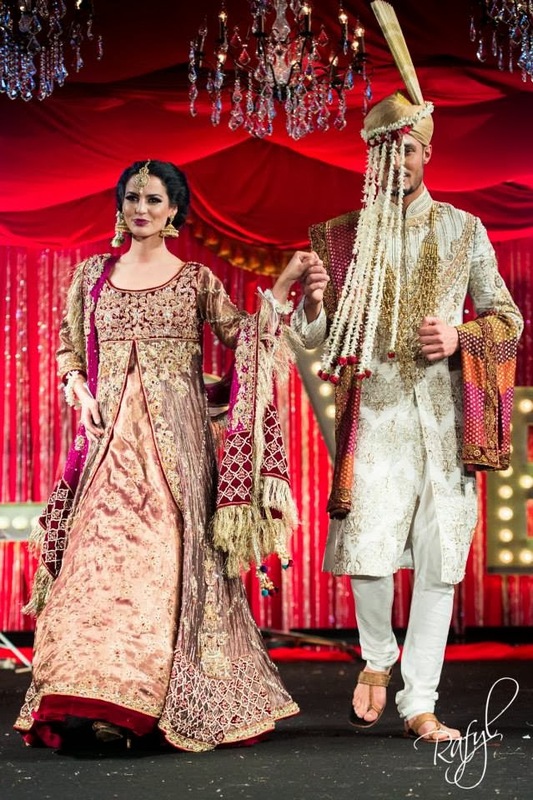 We'll start with the traditional red colour! 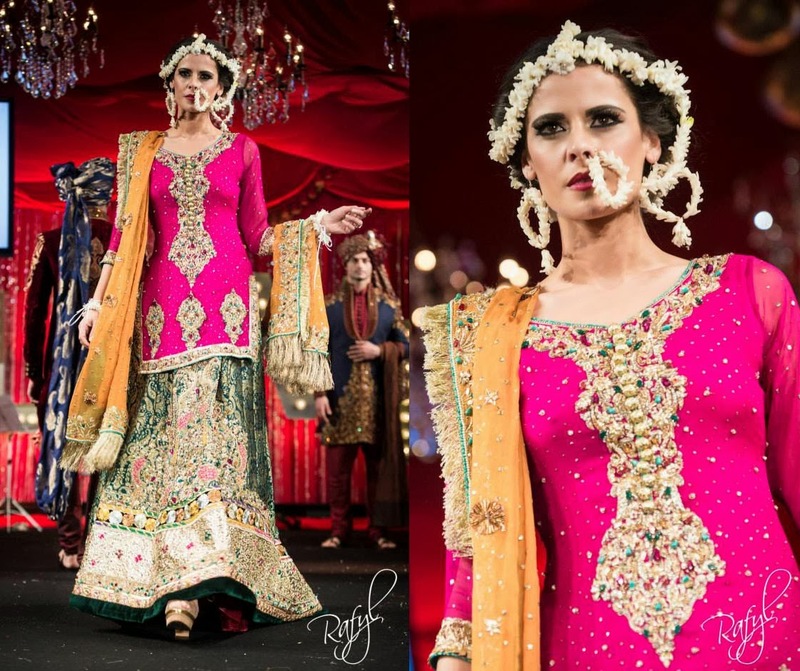 Ziggi Studio and Mehzabeen will be on the catwalk in Birmingham next month at Asian Bride Live and I'm looking forward to seeing more from this collection in person! 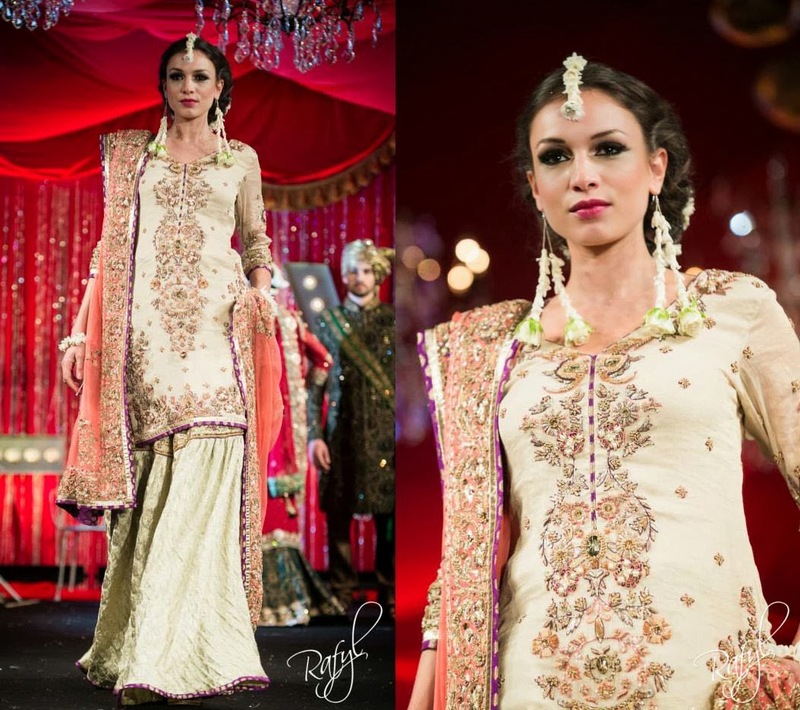 What do you think of these bridal outfits?